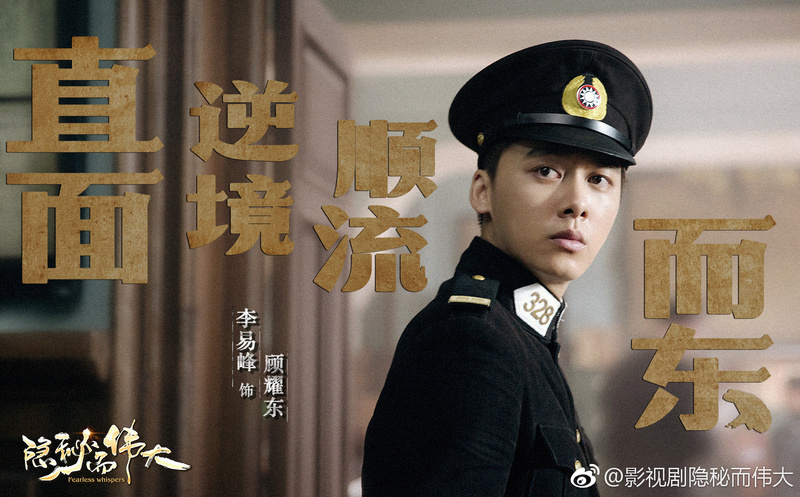 Helmed by Day & Night director Wang Wei, upcoming youth spy drama Fearless Whispers 隐秘而伟大 stars Li Yifeng (Animal World) and Jin Chen (Concubine Meng Arrives) in the leading roles, and has released a stylish teaser to celebrate wrap up of filming. I don’t think this was in the book, so taking bets now on if Song Yunhui wrote anything on that paper airplane. I didn’t think it would be possible to cast people more like a character than the book portrayals, but here we are with Like a Flowing River 大江大河. Wang Kai, Zhou Fang, Yang Shuo and Dong Zijuan actually have the perfect qualities to fill out what I think are inconsistencies in the characters in the books (Tong Yao’s character is already perfect). My only concern is Jin Chen. Imo she’s the actress who has the most on-screen chemistry with Wang Kai, but her character was so unrealistically perfect and unlikeable that she would need a major overhaul to work. I will likely be rooting for Zhou Fang’s character. 80’s fashion making China rethink its decision to open doors. Liu Tao and Yang Shuo are confirmed for We Must All Be Fine 我们都要好好的, an inspirational modern romance drama that focuses on the lives of divorcees and their journey of rediscovery. 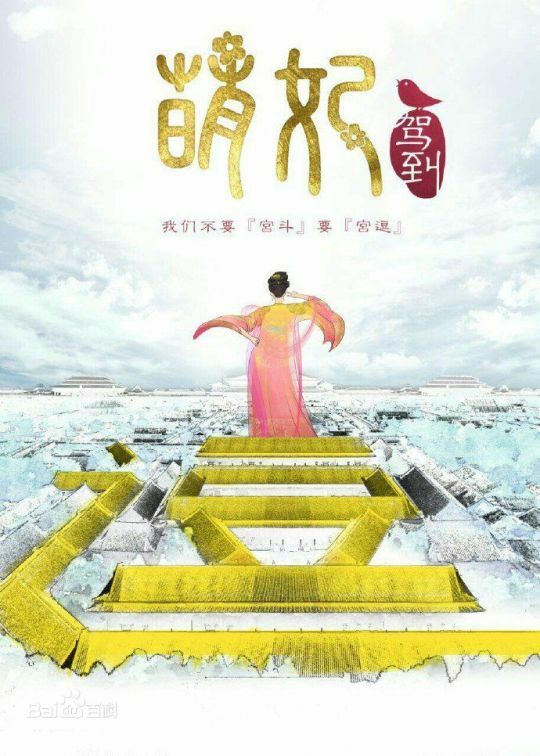 Concubine Meng Arrives 萌妃驾到 has released posters. 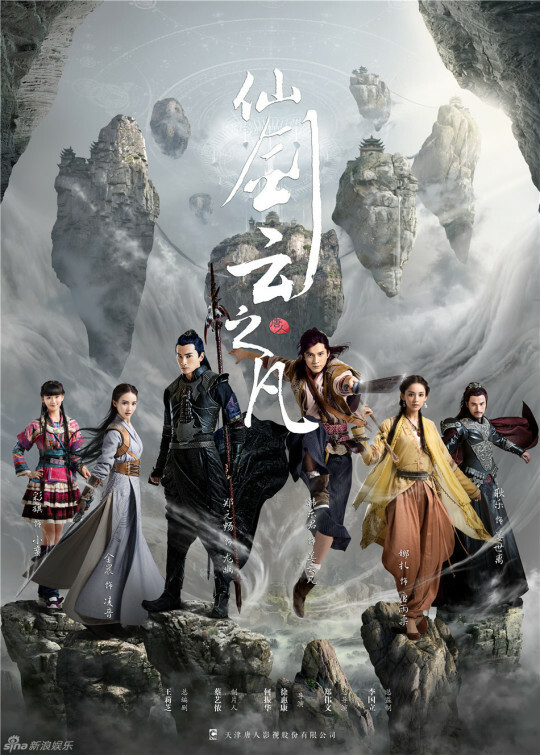 Starring Jiro Wang, Jin Chen, Xia Yiyao, Han Jiunuo, Mi Nuo, Tang Mengjia, Shen Yao, Zhang Haiyu, Liu Guanlin, and Chen Dexiu, anybody interested can check out the costumes. At least now there’s some more light-hearted period dramas going into production. (WARNING!!) Spoilers below the cut. If I do end up watching this drama, it would be for Wang Likun. Will this drama be able to redefine the Chinese fantasy genre? Zhang Tian’ai (Go Princess Go) and Jin Chen (The Imperial Doctress) are set to star as the female leads in fantasy-cultivation drama Martial Universe 武动乾坤, which had earlier confirmed rising actor Yang Yang (Just One Smile Is Very Alluring/Love O2O) as the male lead. Chinese Paladin 5: Clouds of the World is aiming for a May 23rd release date, starring Han Dongjun, Gulnazar, Zheng Yuanchang, Xiao Caiqi, and Jin Chen. Those looking forward to this can probably expect more goodies soon.